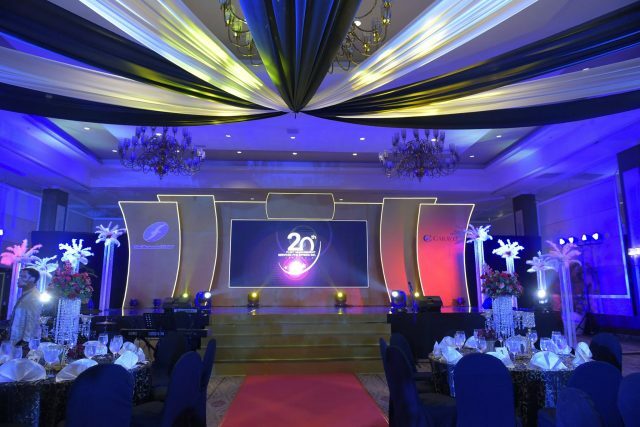 Celebrating its 20th anniversary, Fleet Management Services Philippines hosted an affair to remember last 18 August 2017 at the Centennial Hall of the famed Manila Hotel—together with its esteemed guests from the Caravel Group and its employees. 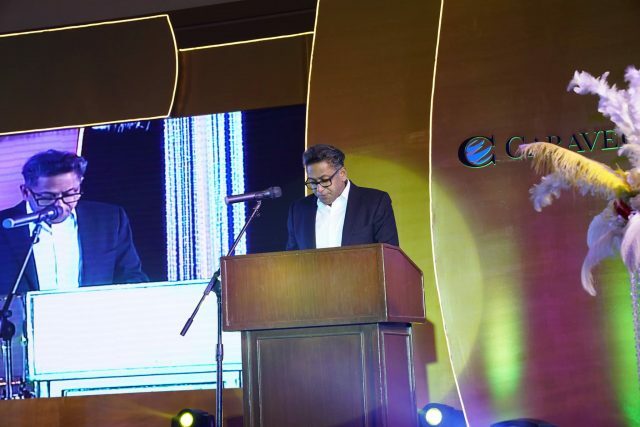 Hosted by professional events hosts, Valerie Tan and Eri Neeman, the evening commenced with the welcome remarks led by the Executive Director of Fleet Management Limited, Captain Muthuswamy Nagarajan, and Fleet Management Limited’s Managing Director, Mr. Kishore Rajvanshy. 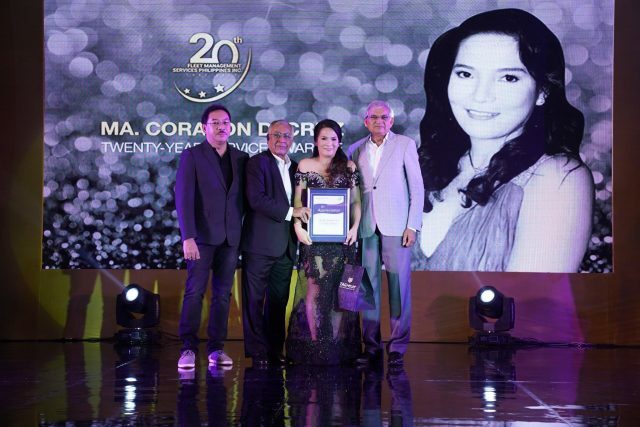 As part of the program, Fleet Management Philippines recognized its five-year and twenty-year service awardees with tokens of sincere appreciation and esteem for having rendered continuous loyal service, dedication, and meritorious performance. 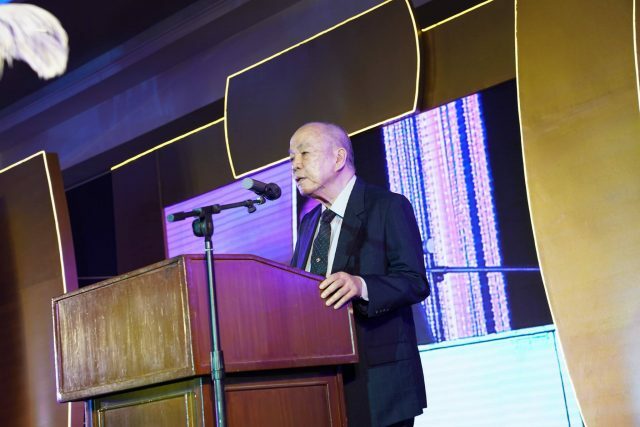 In line with the night’s theme, special awards were then given to those who have arrived and brought out the best and brightest in Hollywood style. The guests were then entertained and serenaded by the biggest professional belly dance group in the country, Jill Ngo and the Goddesses of Belly dance, and Filipino singer-songwriter, Nicole Asensio, offering a feast for both the eyes and ears. 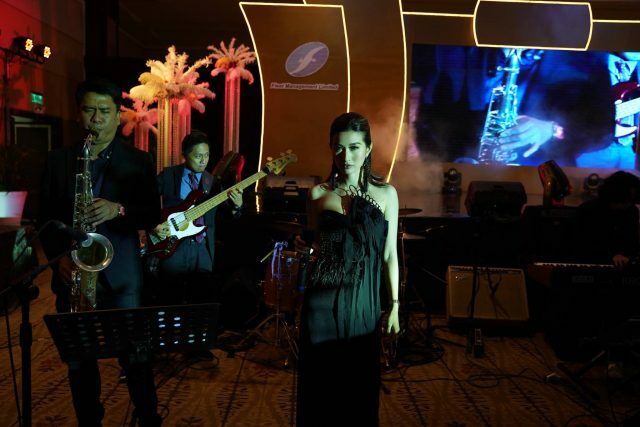 But the performances did not end there as employees of Fleet Management Philippines showcased their singing and dancing prowess with a series of special production numbers up to par to that of famed personalities. 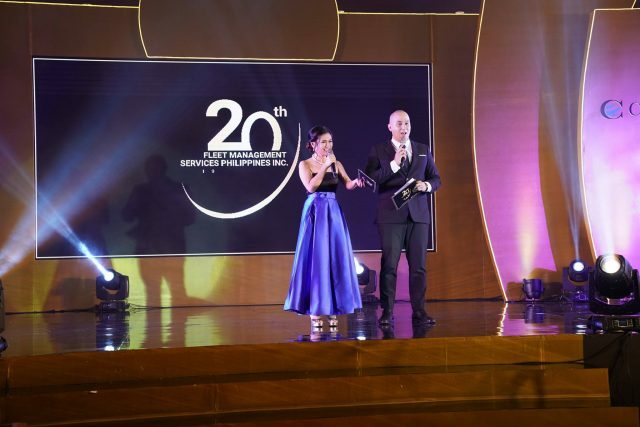 The night ended with a closing speech by none other than the President of Fleet Management Services Philippines, and its twenty-year service awardee, Atty. 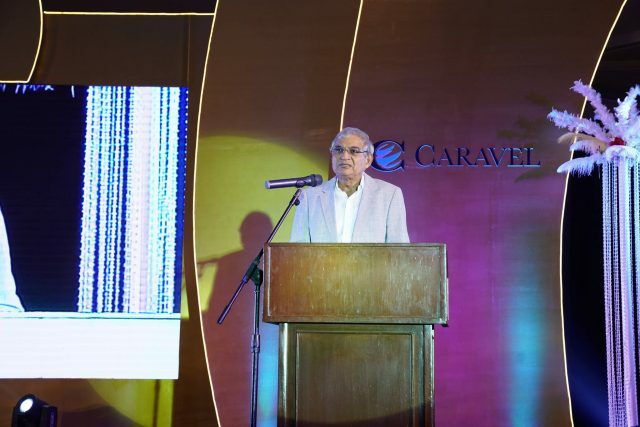 Alberto Gaviola, Jr., highlighting the company’s past successes and milestones, and its future goals as they look forward to the next 20 years and beyond.